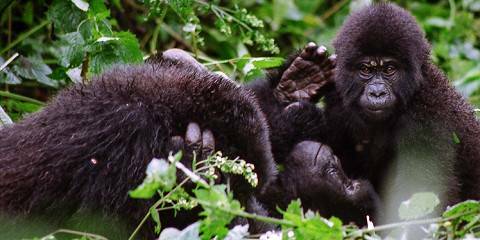 "If your dream is mountain gorilla trekking, Uganda is the place to go. 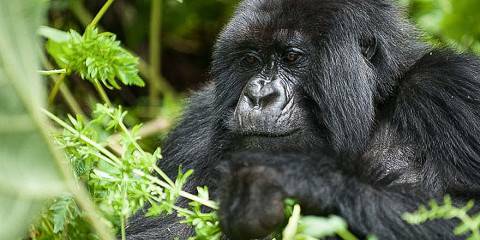 Rwanda is the only other country in which these gentle giants can be encountered on a trek, and Ugandan permits are a fraction of the price charged over the border. 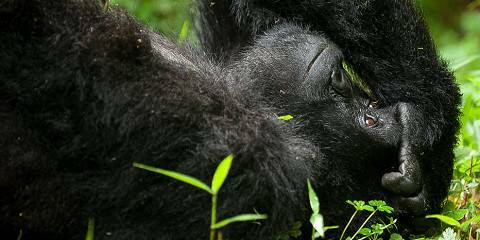 Apart from gorilla trekking, there are lots of other things to do in Uganda. 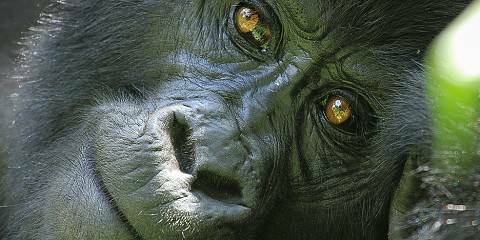 The country is home to many primates and Kibale NP offers amazing chimpanzee trekking and habituation experiences. 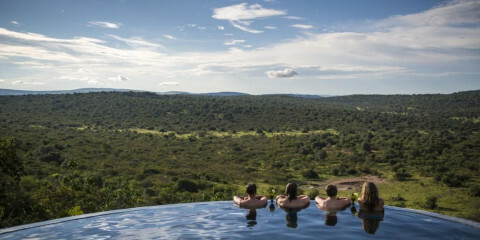 Kidepo, Queen Elizabeth and Murchison Falls NP are great for game drives in a savannah environment with plenty of lion, buffalo and elephant, as well as a range of antelope species. The country is particularly scenic and has a lot to offer to people with a keen interest in natural history and who enjoy active holidays." 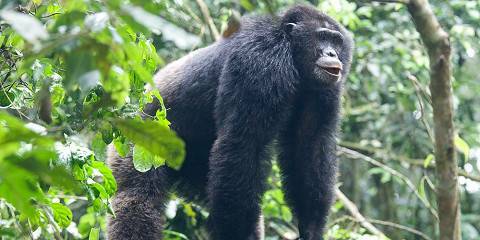 Ariadne is a renowned Africa expert and frequently visits Uganda. 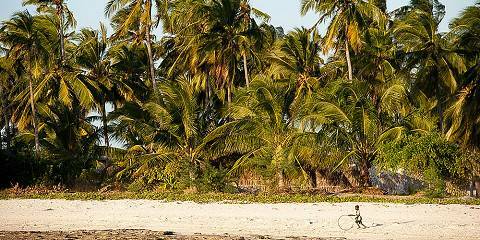 She and her husband are a travel photography/writing team with many Africa guidebooks under their belt, including the Bradt guide to Uganda. 1. 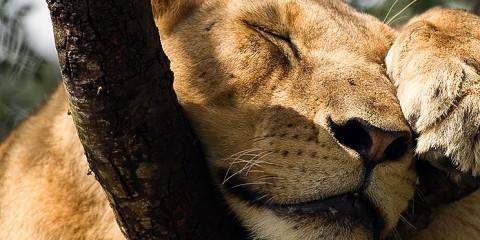 When is the best time to visit Uganda? 2. 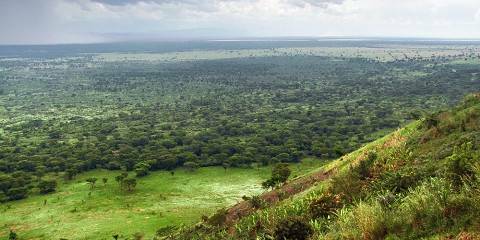 Why visit Uganda, and what are the major attractions? 3. 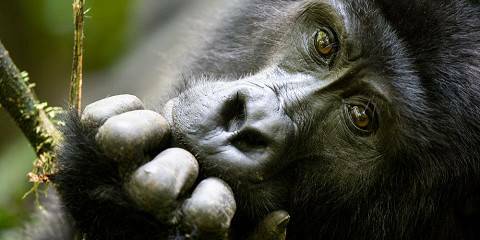 What does Uganda gorilla trekking cost? 4. 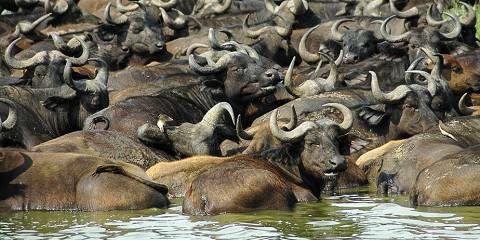 How is the wildlife viewing in Uganda? 5. 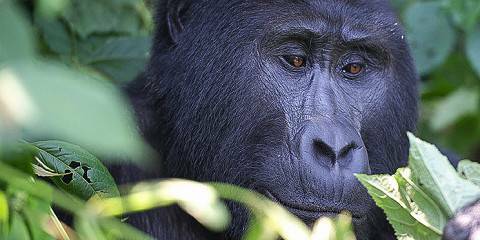 How safe is Uganda for tourists? 6. 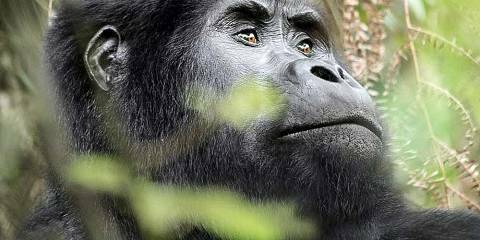 How do I select a reliable Ugandan tour operator? 8. 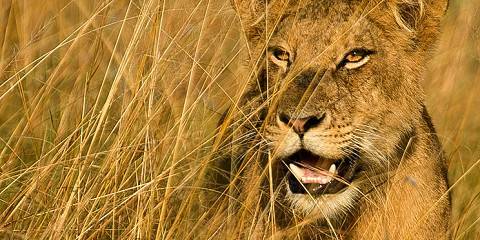 What can I expect from an African safari in Uganda? 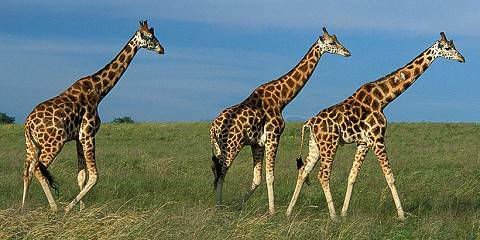 Why visit Uganda, and what are the major attractions? 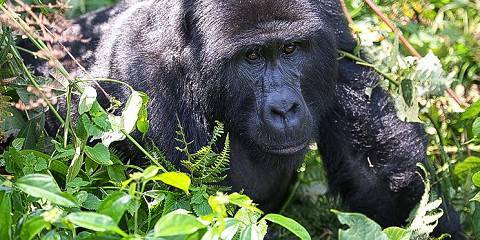 What does Uganda gorilla trekking cost? 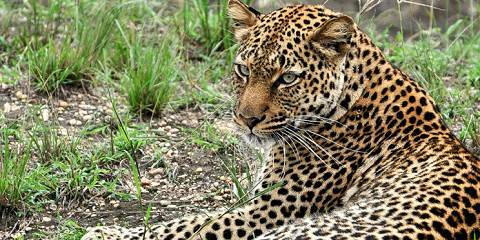 How is the wildlife viewing in Uganda? 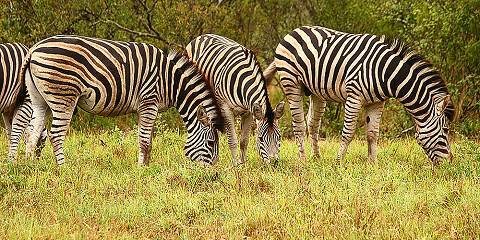 How do I select a reliable Ugandan tour operator? 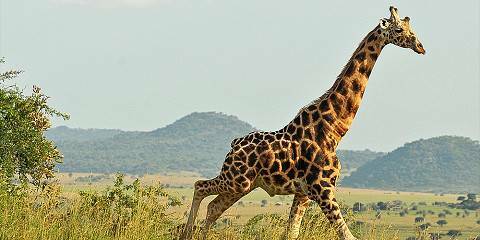 What can I expect from an African safari in Uganda?